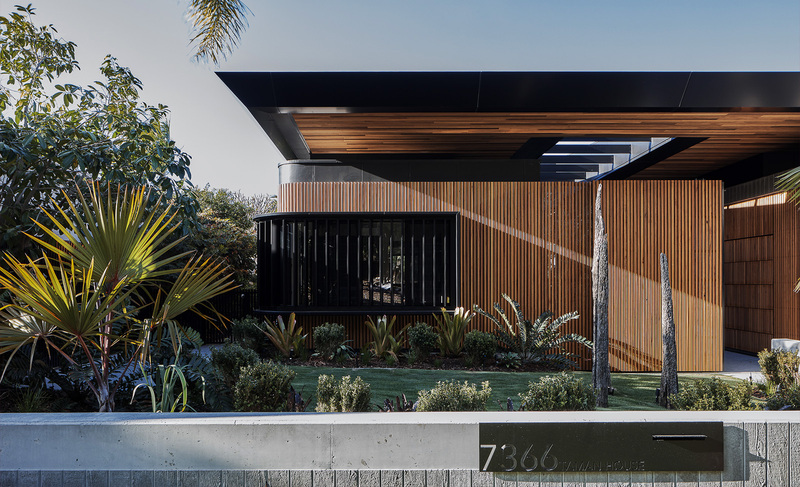 Brad and the Team at BJ Millar Constructions has more than 40 years of experience in construction, renovation and extension of residential and commercial properties. Our construction portfolio consists of Exclusive and Luxurious Residential renovations to homes and high-rise units/apartments including Architecturally designed New Homes. 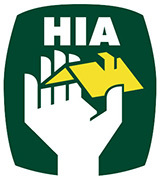 Housing Industry Association (HIA) is the official body of Australia's home building industry.